This article appeared in the April 2019 issue of Island Parent magazine. Spring. 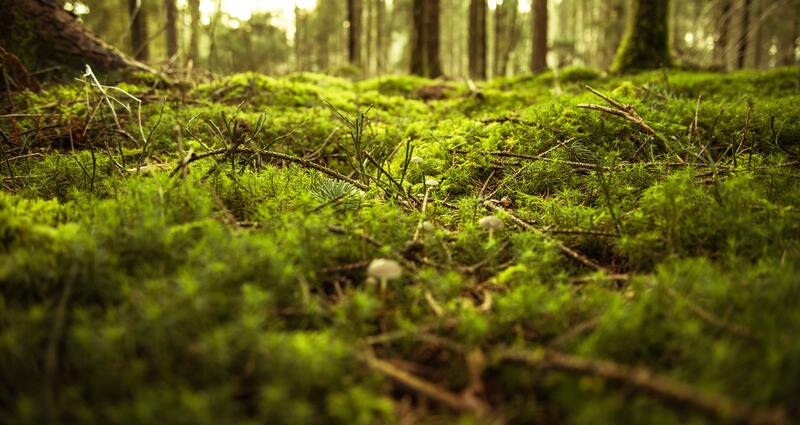 A time for new growth and sunshine – albeit through breaks in the rain. Constellations that have been hidden for months reappear in the clear night sky. Vancouver Island is beginning to bloom and I’m feeling grateful for the lengthening days ahead. For some, the lengthening days means more hours outside with family, but is this true for all of us? During the winter holidays I was given the book The Lost Words, illustrated by Jackie Morris and written by Robert Macfarlane. It’s beautifully illustrated, with meticulous wordcraft, large pages, and its inspiration comes from what is becoming lost to us. In 2007, when a new edition of the Oxford Junior Dictionary—widely used in schools around the world—was published, it was missing around forty common words related to nature. Apparently these words were not being used enough by children to merit their place in the new version of the dictionary. The list of these “lost words” included acorn, adder, bluebell, bramble, dandelion, fern, heather, heron, kingfisher, newt, otter, raven, willow and wren. Among the words taking their place were attachment, blog, broadband, bullet point, cut and paste, and voicemail. 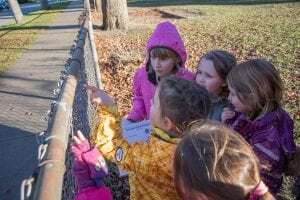 This substitution—the outdoor and natural being displaced by the indoor and virtual—is being seen as a powerful sign of the gulf between childhood and the natural world. In Macfarlane’s words, “a place for literacy is leaving us. A language in common, a language of the commons, is declining.” Unless we have a word for something, we are unable to conceive of it. There is a direct relationship between our imagination, our ability to have ideas about things and our vocabulary. An open letter in response to the Oxford Junior Dictionary’s omissions was written by naturalists, artists, and writers, including Margaret Atwood, illustrator Jackie Morris and wordsmith Robert Macfarlane. 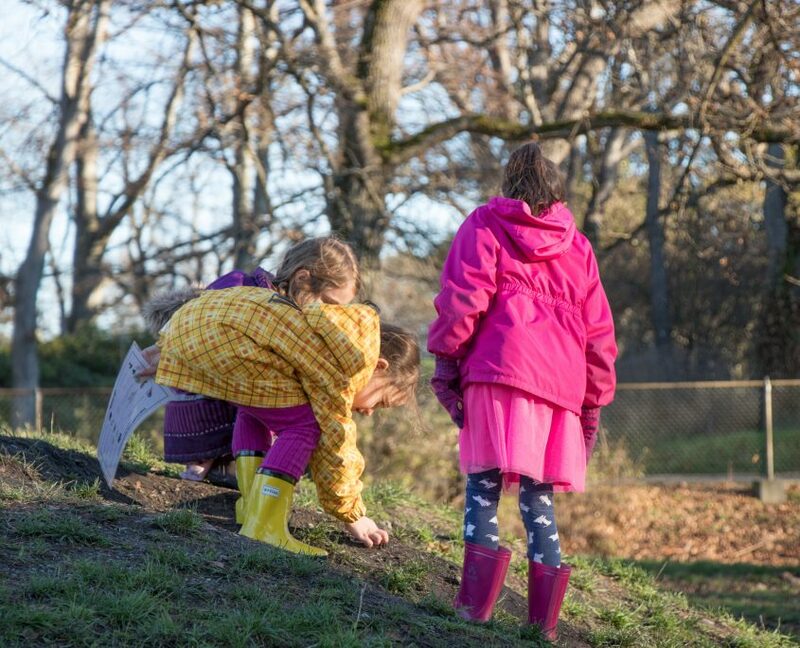 “There is a shocking, proven connection between the decline in natural play and the decline in children’s wellbeing,” the letter said. To me, this is a wakeup call. 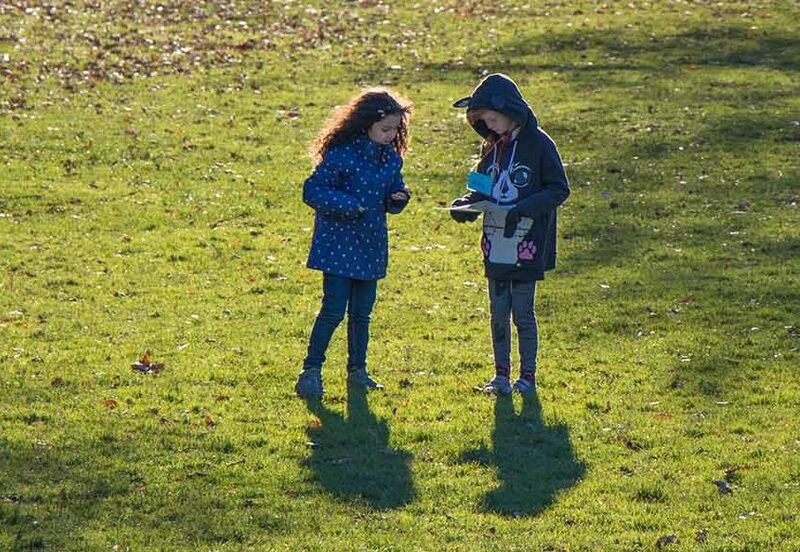 For many of us who grew up in an age before smartphones, who spent our weekends wandering unsupervised through parks and neighbourhoods, who use lines like “kids these days” in reference to youth on devices, this mass migration of children moving indoors is painful to watch. But for kids, the price is much higher: a steep rise in health problems, heightened social pressures and a frightening set of new addictions around technology. 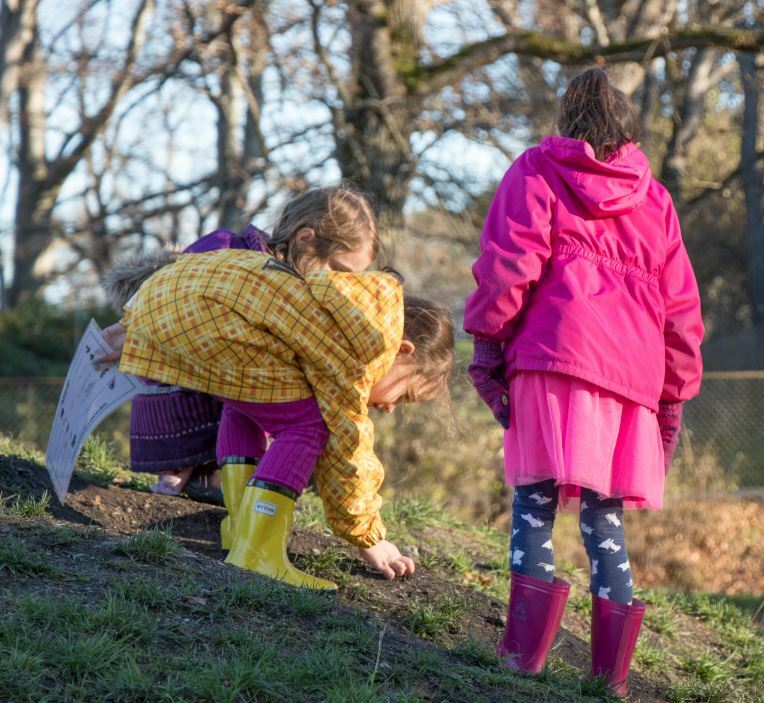 “Playtime—especially unstructured, imaginative, exploratory play—is increasingly recognized as an essential component of wholesome child development,” says Richard Louv, bestselling author of Last Child in the Woods, which links lack of nature to disturbing childhood trends like a rise in depression. There’s no better time than spring for doing a little cleaning, so why not tidy up our habits? 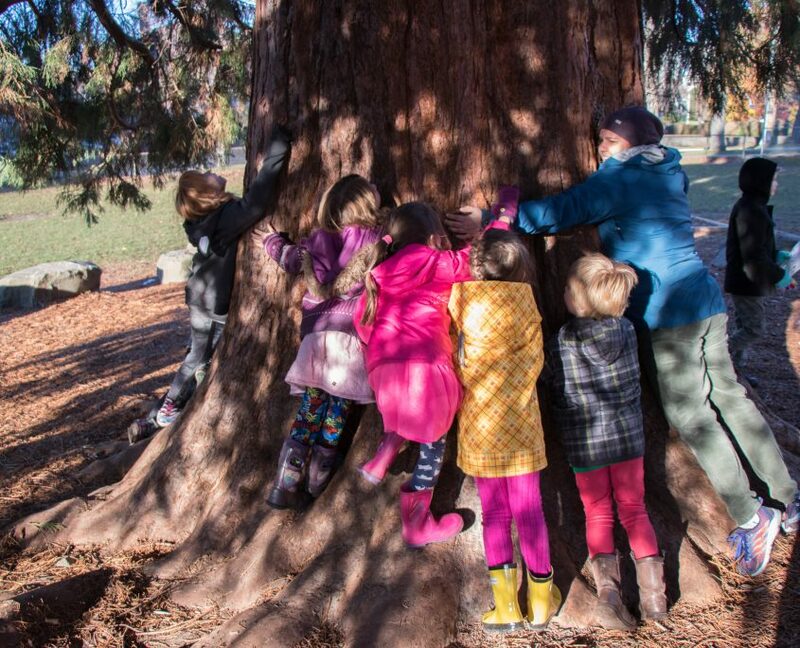 It’s time we helped our children by increasing our own eco-literacy and deepening our nature connections. 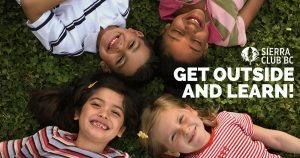 I encourage you to take the time to unplug and join your children in spending at least five unstructured hours outside a week. Maybe you’ll hike a trail, maybe you’ll run through a grassy field, maybe you’ll go to the beach. Maybe you’ll go on a wilderness vacation, but maybe, and perhaps this is even more essential than a deep wilderness experience, you and your little ones will just sit in the front yard and watch the clouds go by. The goal is to normalize time spent outside, unplugged. 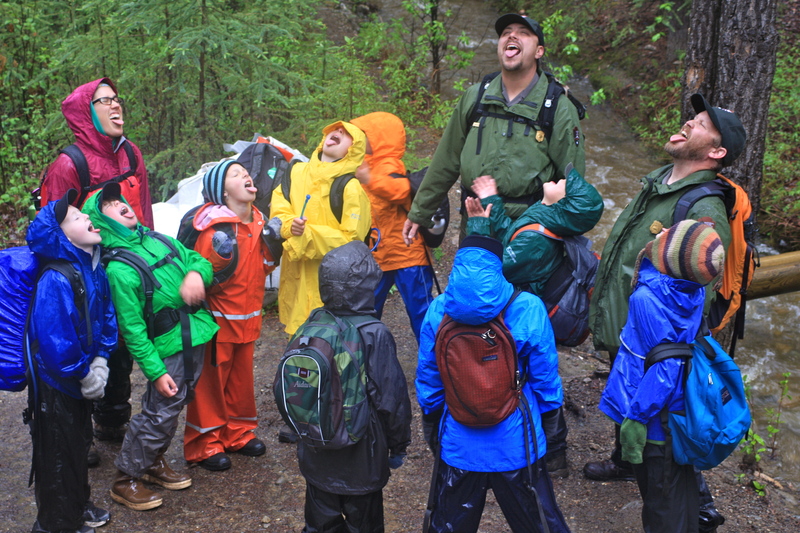 It’s time to rewild our children, and make childhood an adventure again. Kids deserve the chance to explore nature without an agenda or a chaperone, to take risks and learn to get themselves out of trouble, and to fall in love with nature so they become stewards of the earth. Find The Lost Words online or at your local library or bookstore and conjure back what is becoming lost before it slips away forever. You can download The Lost Words Challenge Cards here. You can also find some of these plants and animals in our EcoMap explorer and in our Who Am I? game cards! Feature image by Mike Baird. Spring has arrived in full force here on Vancouver Island! I hope you’re getting some sunny days in whichever part of the province you live. Things are rolling along here in the Education Program, with just over four weeks of workshops before we wrap things up for the school year. I’m extremely grateful for the opportunity I recently had to participate in a blanket exercise with other Sierra Club BC staff, and members of our board. The exercise was an adapted version of the KAIROS Blanket Exercise and was facilitated by board members Valine Crist and Jackie Larkin. It was a profound experience for me and I highly recommend taking the time to find out about similar offerings in your area and participating in one. Over the past few years, I’ve learned about many aspects of the damaging history of colonialism and of the terrible impacts on Indigenous communities across Turtle Island, but hearing about them all together in the space of a couple of hours was staggering and made me realize how much work we have to do as settlers to heal broken relationships with Indigenous communities and move forward in a good way. 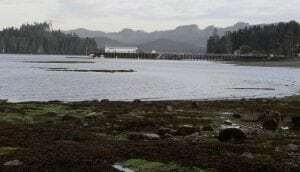 Film produced by Skidegate Band Council, in partnership with W Dusk Energy and VoVo Productions. I’ve also been inspired yet again by the leadership that many First Nations communities are showing not only by protecting their territories from damaging resource extraction projects, but also in demonstrating alternatives to heavy dependence on fossil fuels. 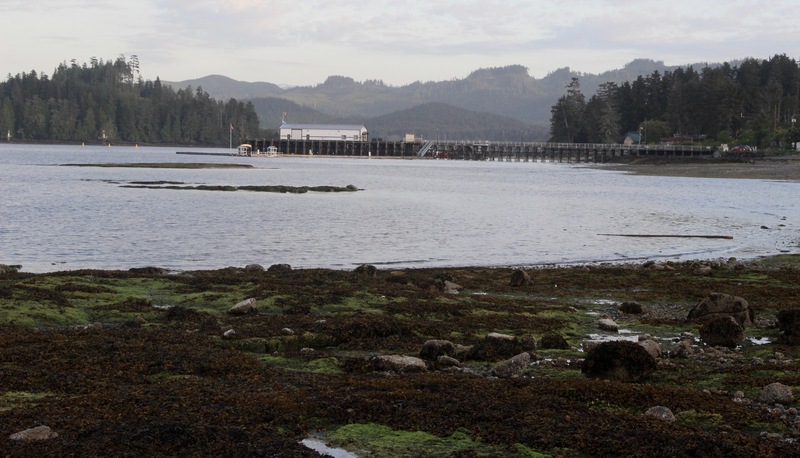 Check out this video about how the Skidegate Band Council on Haida Gwaii installed the largest community-owned solar project in British Columbia. 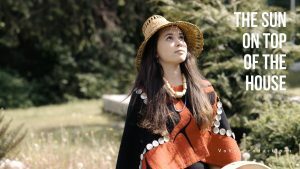 Another Indigenous group that are blazing a solar path are the Tiny House Warriors, who are building a series of tiny houses to stop the Kinder Morgan pipeline from passing through unceded Secwepemc Territory. They have already installed solar panels on some of the houses with support from Lubicon Solar and are working towards solarizing all of them. 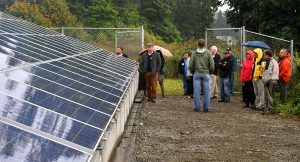 Here in Coast Salish territory, the T’Sou-ke Nation has an impressive solar program with their own huge array, solar hot water heaters, and a conservation program. You can find out more here or join one of the tours that our friends over at the Wilderness Committee organize from time to time, including this Saturday. I hope these examples and the sunny days ahead will inspire you to think about how you can commit to supporting renewable energy projects in your community! P.S. To learn more about clean energy initiatives in BC, check out Sierra Club BC’s podcast. Don’t miss Episode 4: First Nations Leading the Way. Welcome back from spring break! I hope you had a rejuvenating time away from school. I have spent the past couple of weeks catching up from a busy start to 2018, Kirsten took a well-deserved vacation and Amira has been preparing to start delivering our kindergarten and grade 1-2 programs in French. We are looking forward to what the final weeks of the term have in store. In February we launched our new mentorship and support program for teachers in the Capital Region District. At each school we work with as a part of this pilot project, Kirsten leads workshops for two classes during the morning, and then spends the afternoon with the two teachers. She helps them build a strategy for taking their students outside more often for meaningful outdoor learning opportunities. These mentorship sessions have been very well received and we are excited to work with more schools in the coming weeks, including some that we have never visited before! 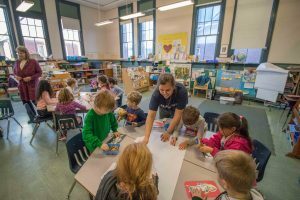 Another component of this program is a series of after-school gatherings for teachers. So far, we have hosted two gatherings and are gearing up for a third on April 25th at Rogers Elementary in Victoria. If you are a teacher in School District 61, 62 or 63 and are interested in connecting with others in the area who are passionate about outdoor learning, please join us. 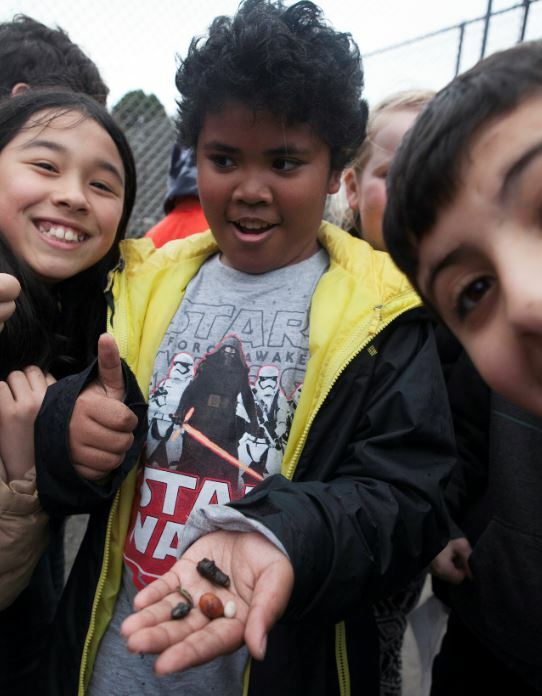 Lenny Ross will be our guest speaker this month and will be talking about nature education and connections with the new science curriculum. 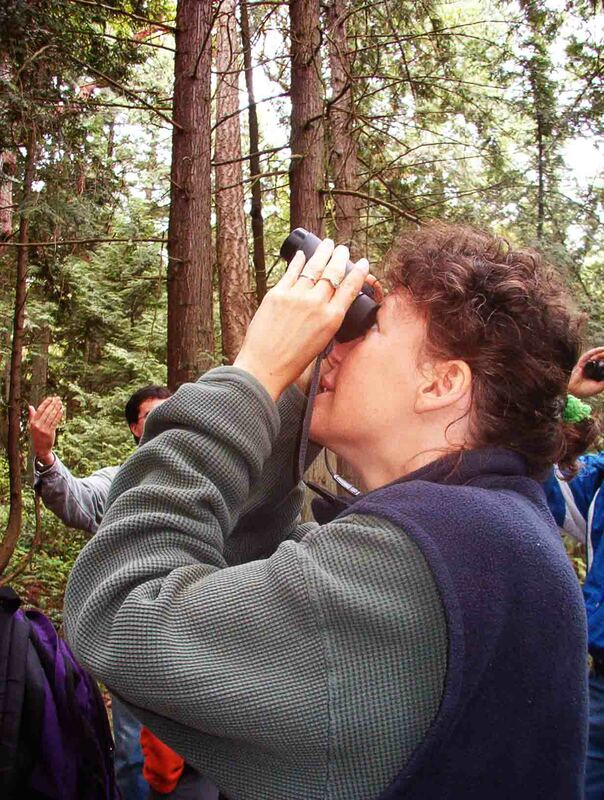 We are also happy that several local organizations that work to support nature-based learning will be on hand before the meeting from 3 to 4 pm to speak with teachers about the programming that they offer. 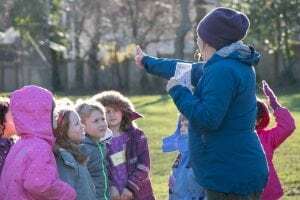 Groups that will be represented include the Compost Education Centre, the Royal BC Museum, LifeCycles Project, Saanich Parks, the Robert Bateman Centre, World Fisheries Trust, WildBC and Peninsula Streams Society. Please contact me at james@sierraclub.bc.ca if you would like to join us. 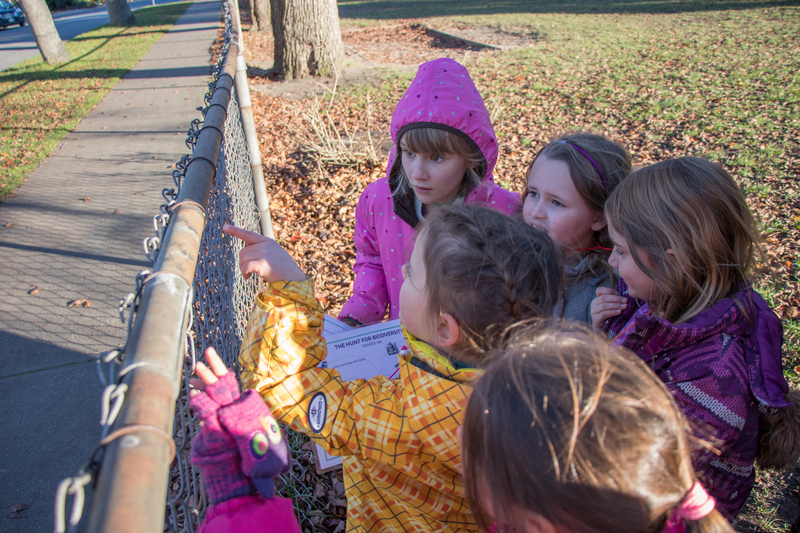 Environmental Educator Kirsten Dallimore with students from South Park Family School. In the midst of all of this, our Environmental Educators will be visiting schools across the province to facilitate our hands-on workshops. 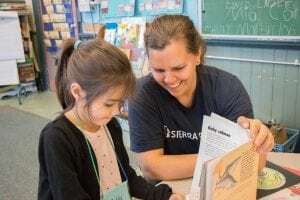 In addition to working with schools in the Greater Victoria area, Kirsten will be spending time in Port Alberni and Ucluelet this month and Amira will be busy delivering workshops in the Lower Mainland and Chilliwack. We have been working on some changes to our Climate & Place workshop for grade 6-8 students and Kirsten is excited to roll out the revised program in the next couple of weeks. Good luck with the home stretch and thanks for all you do to help students get outside and learn!